The name Oreo Milkshake is enough to keep you happy. My daughter is a big fan of OREO milkshake and can have it almost every day. The chocolate OREO cookies and ice creams together make the best OREO Milkshake. Even I love the creamy tasty and chocolaty treat. The recipe is easily but posts that the cleaning is a little difficult. I use Maharaja Whiteline’s Turbo Mix King hand blender, it is easy to use, super-fast and comes with a detachable metal foot too. In addition to it, the overall cleaning is super easy and perfect for everyday use. Another biggest benefit of using Maharaja Whiteline’s Turbo Mix King Hand blender is the low power consumption and no additional work at the kitchen. The beaker holds all the ingredients perfectly and I am free from cleaning extra utensils to. 1. 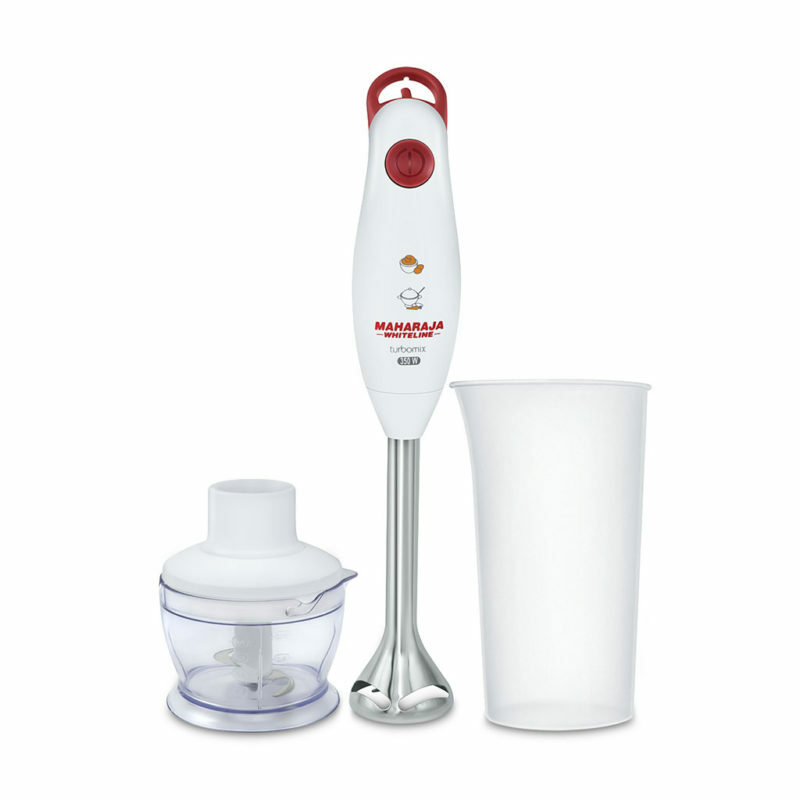 I use Maharaja Whiteline’s Turbo Mix King Hand blender to prepare the milkshakes, it is very light weighted and super easy to use. Just add everything together and give a quick blend until it becomes smooth. 2. 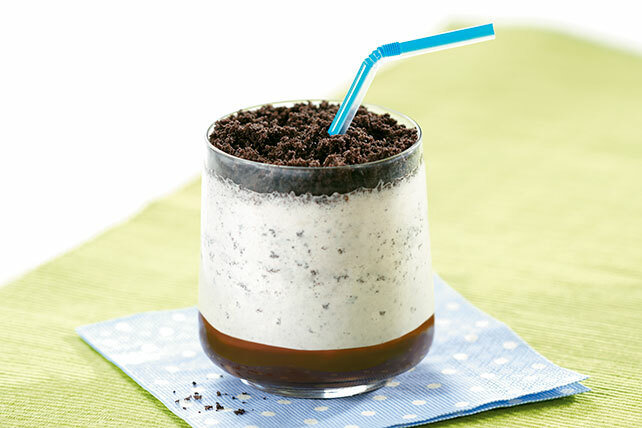 Pour the prepared milkshake into a glass and top it with some roughly chopped cookies and serve chilled. Suprb…. It’s really very easy to use and super fast hand blender…. I love it? I have had this blender and I love how handy and efficient it is!! love it! I have another blender but this one looks just amazing. Best looking and super powerful making yummy smoothies will be super easy with this. A quick and easy recipe! I liked the blender, quick and easy! loved your blog its amazing! Wow, I’m so much loving the oreo milkshake and this blender seems to be a perfect tool for that needed froth. Plan to make many more such shakes. I was looking for a good hand blender and I found it here.Looks perfect for my blending needs .Cute handy and a good budget. A hand blender is definitely a good solution, especially when you don’t want to do all the extra works! I am looking for a new blender at the moment. My old one stopped working last month and my son always asks for shakes. This one looks really good and useful. I will check this out. Thanks for sharing. Hand blenders are a blessing. They simplify our work so much. And easy to use. I was on a lookout for a hang blender. This seems good going by your word. Yum yum, Oreo and milk is an iconic duo. I was thinking of getting some new stuffs for our kitchen and I think I’ll surely order some Maharaja appliances! I love the Oreo shake and so as the product. Love the Oreo shake and so the product. Maharaja appliances are good as I am using some in my kitchen. I will also try out this recipe as the milkshake looks very yummy. Thanks for sharing. That looks like a great product. I shall try it too. Maharaja Whiteline has a great range. I am using its Juicer, mixer and grinder. Its superb! My kids and me, we love Oreo milkshake a lot!! I am gonna get myself a blender and make Oreo shakes for us! I was looking for a hand blender and after reading your review and wonderful recipe, I am buying it really soon. This looks like a very handy product to have around in the kitchen. And the milkshake is super tempting.